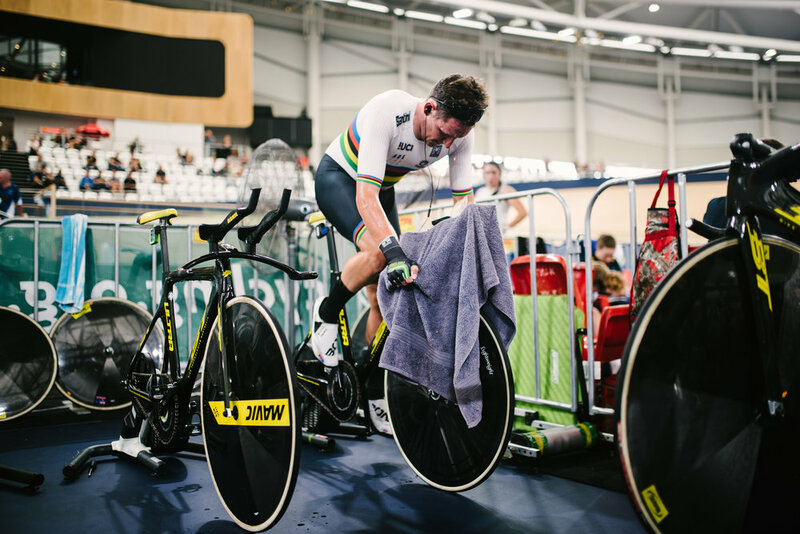 The Pedaler offers comprehensive, personalised training programs under the watchful eye of Professional Cyclist Jordan Kerby. Jordan has spent most of his formative years racing internationally and domestically and brings a wealth of personal and industry experience with him in his role at The Pedaler as your cycling coach. 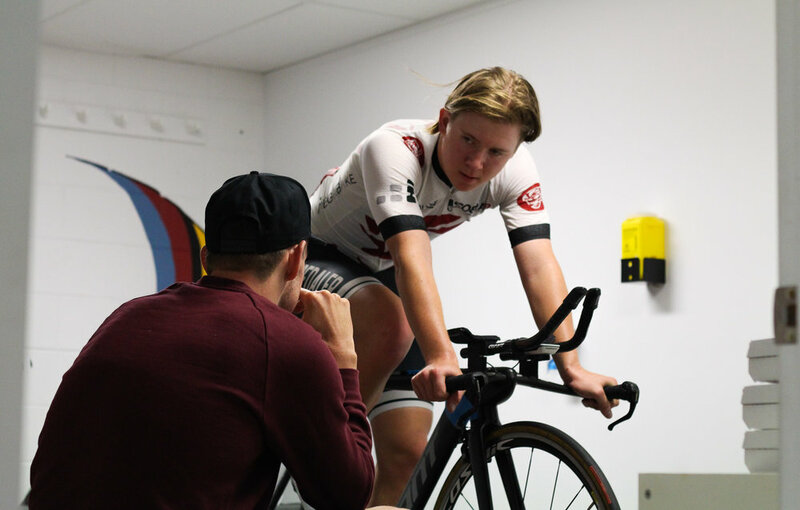 The Pedaler 'Coaching with Kerby' offers services ranging from functional threshold power (FTP) testing, one-off coaching advice provided on a flexible basis, through to comprehensive daily coaching advice and direction. Contact us at The Pedaler to make a time with Coach Kerby.